None of us like to deal with our split ends but the truth is that we all have to at some point or another. 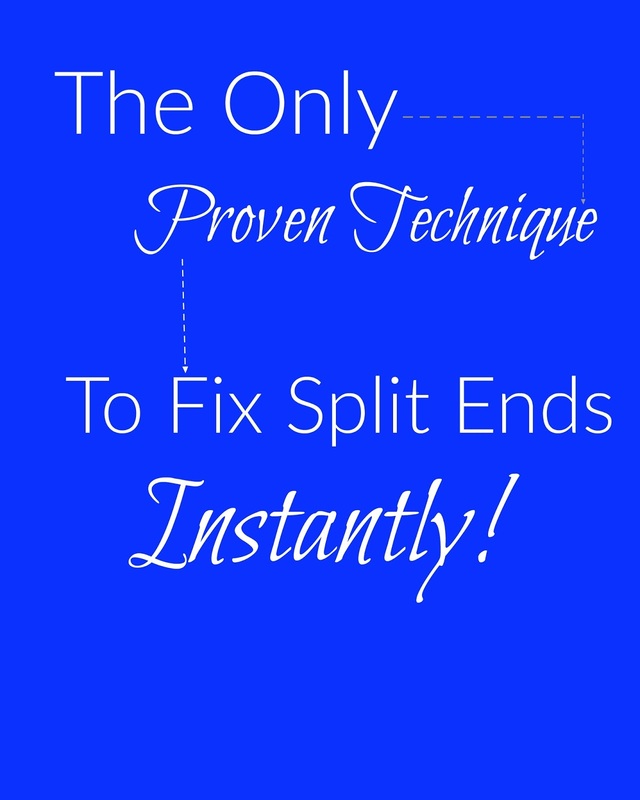 Today I am going to share with you the the only technique proven to fix split ends instantly. Aren't you excited about that? Well, let's jump right in.. I recommend getting a trim every three months. 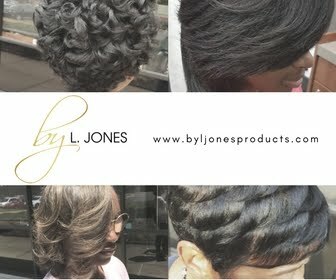 When you get them on a regular basis, you do not have to get a lot cut at each trim appointment. When you skip getting trims, you have to get more cut because the hair continues to split up the hair shaft. Does getting trims make your hair grow? 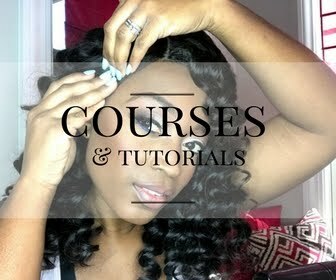 No because your hair does not grow from the ends, it grows from the scalp. 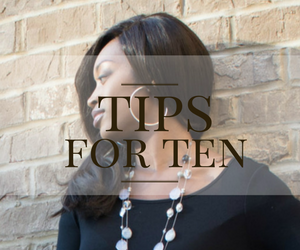 Trims do however, make your hair look healthier because your hair looks thick from root to tip. I understand that some hairstylists are scissor happy which has scarred some of you making you never want to get another trim in your life. But you have to get a hairstylist that you trust. When I do trims on my clients I turn them to the mirror, show them how much needs to be trimmed, and go from there. Some of my clients tell me to just cut however much needs to be cut while others really appreciate the fact that they know there will be no surprises. 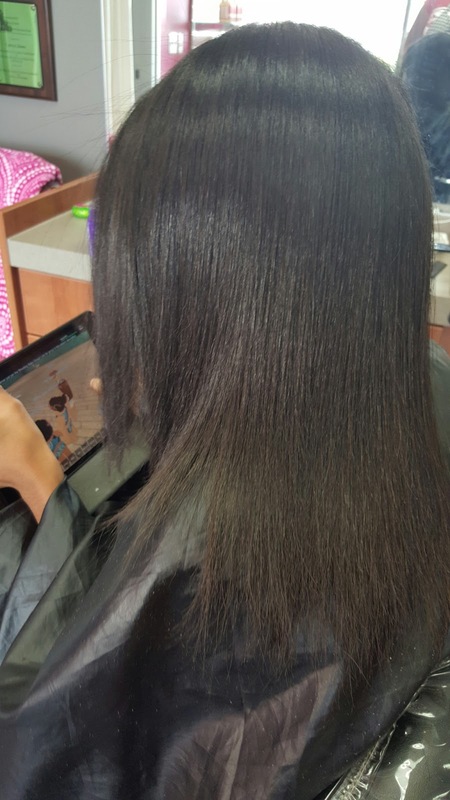 If you are concerned about too much of your hair being cut when you go to get a trim, you can ask your hairstylist to do the same thing I do to make you feel more comfortable. This post has made me curious about your current trim schedule. How often do you currently get your trims? Post in the comment section below! 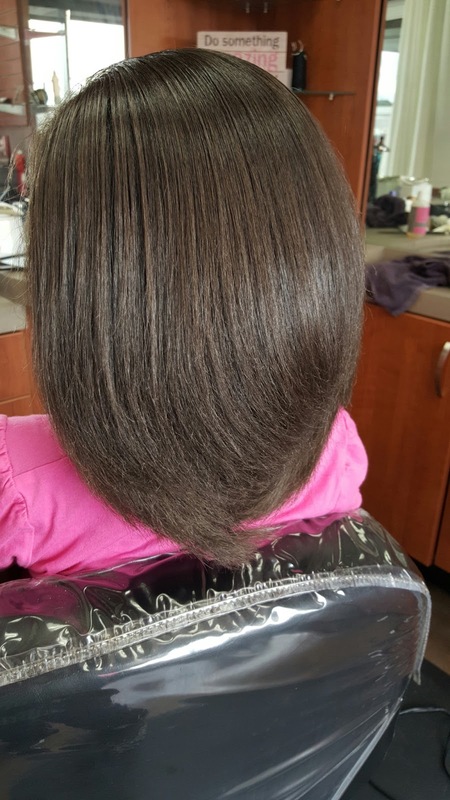 Thank you for this post and thank you very much for including details about natural hair. 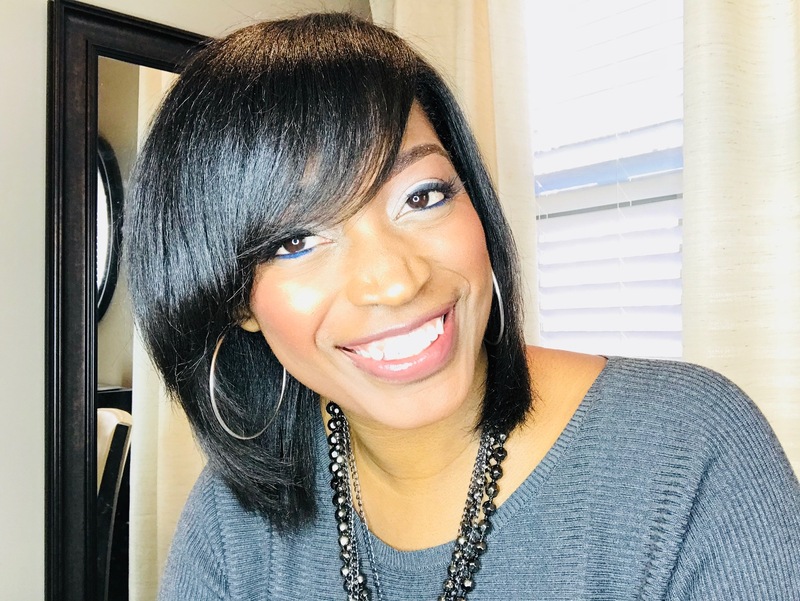 I have been growing my hair out from a relaxer for about a year. Using protective styles like sew-ins and box braids, my hair has grown out about 6 inches all around, but about 2 inches need to be cut off, I wan to gradually clear it away. Just this wee I cut a 1/2 inch off and it does look better, but I know I need to do more. Do you think that a gradual approach over the next few months will just cause more breakage? I was trimming once a month when I was getting my hair straightened at my appointments. Now that I am trying to reduce my heat usage I'll get one every 3 to 4 months.